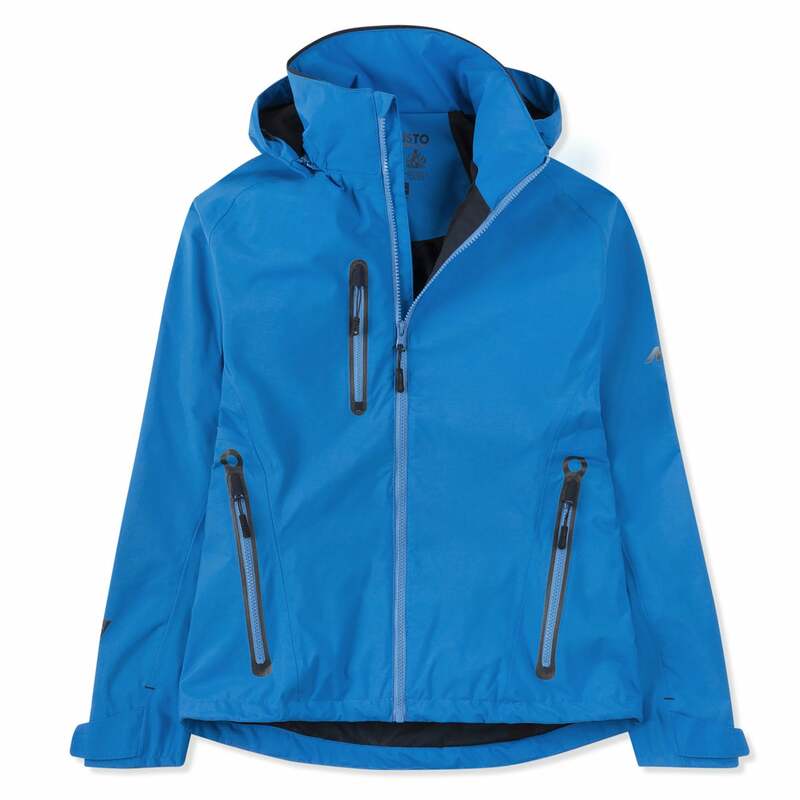 This Musto Sardinia BR1 Jacket is a brilliant high-performance, lightweight waterproof jacket. Made from Musto's BR1 fabric that is completely waterproof in persistent showers, lightweight, windproof, breathable and features fully taped seams. This Jacket features a technical mesh lining for enhanced comfort and improved air circulation. The Sardinia Jacket also has a two way adjustable hood with stiffened peak, scooped back hem for added coverage and YKK Vislon front zip to keep the weather out. This smart jacket is highly versatile with understated style that's perfect for keeping you dry outdoors no matter what the activity.